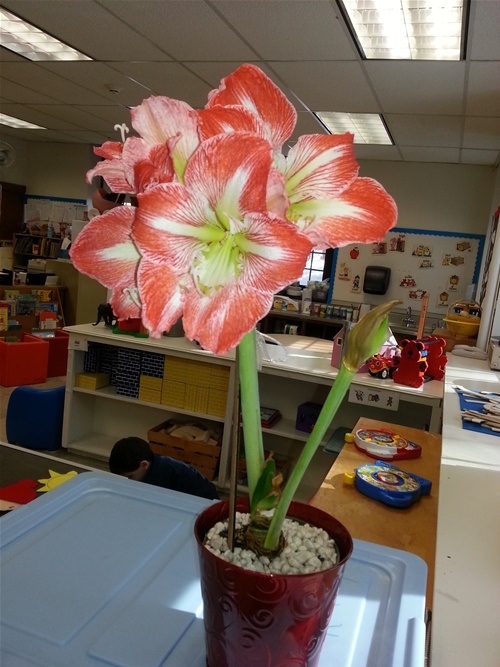 Lots of amaryllis flowers are blooming at Columbus Elementary School right now! 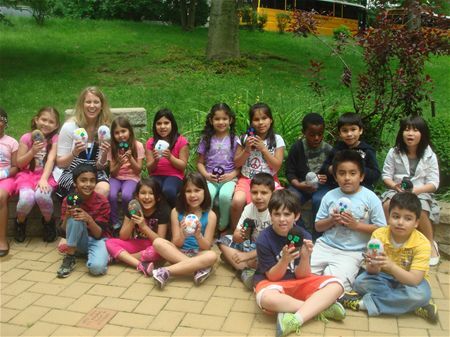 This is thanks to the New Rochelle Fund for Educational Excellence with Executive Director Susan. S. Weisman and Amy’s Greenhouse chairwoman, Millie Radonjic. 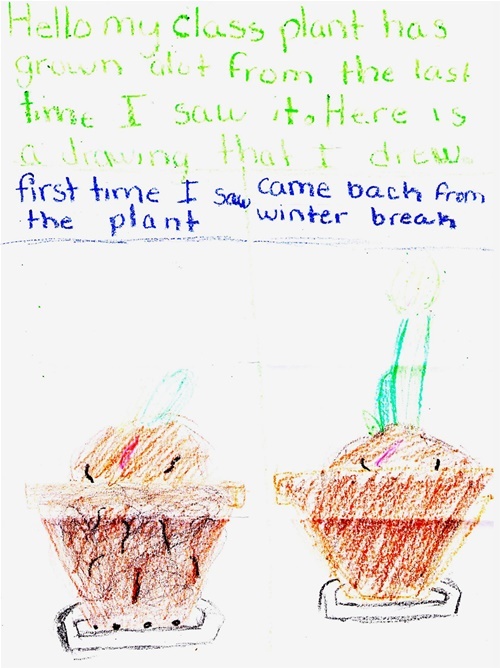 Right before the long winter break, Millie worked with two students from each classroom at Columbus in their greenhouse. 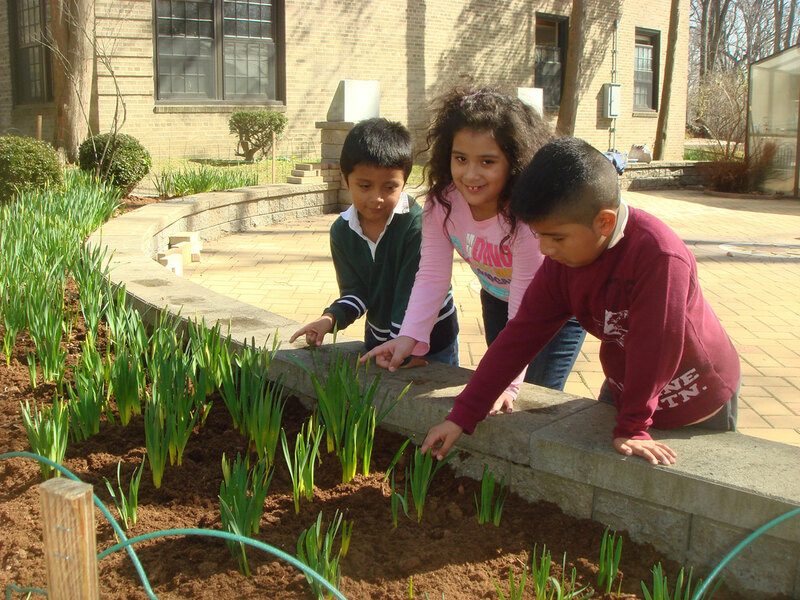 It was a wonderful experience working with Columbus students in planting the bulbs. 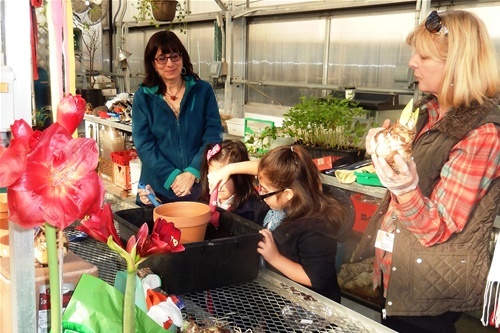 Millie was so happy to see some students that previously attended Barnard school and “Amy’s Greenhouse Gardening Club”. She was so impressed how polite and smart Columbus students were. Congratulations! 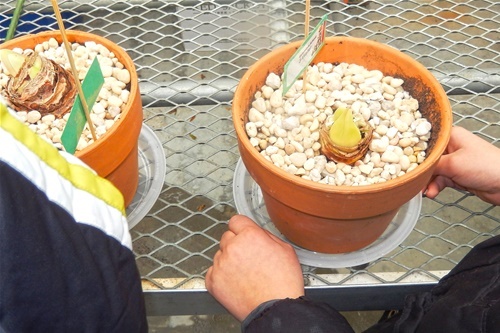 The students learned about gardening and planted amaryllis bulbs in clay pots with potting soil. 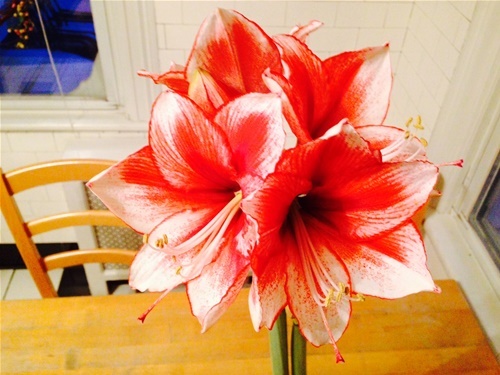 Amaryllis bulbs are among the easiest plants to grow. They need light, water and good temperature range. 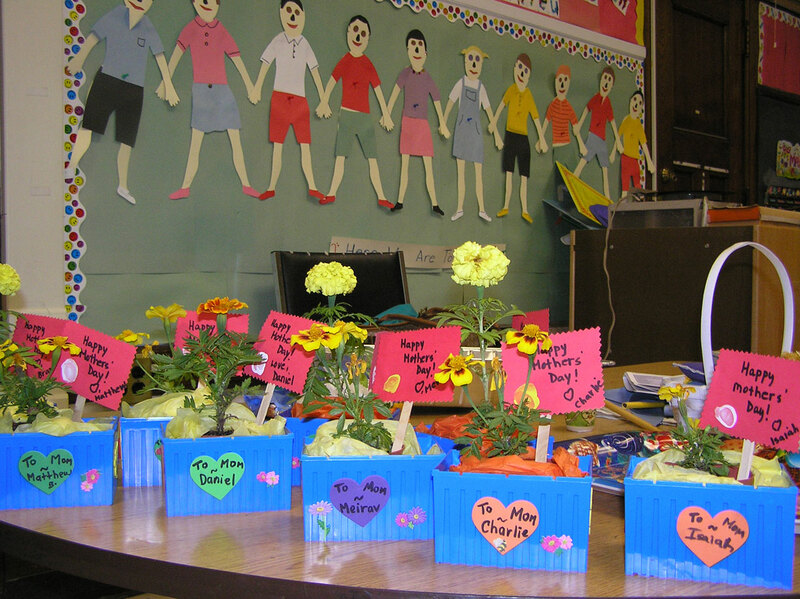 The students brought the plants back to their classrooms, where everyone could observe their growth and tend to the plants. Special thanks are in order to Columbus Principal Sonia Nunez who approved the project. 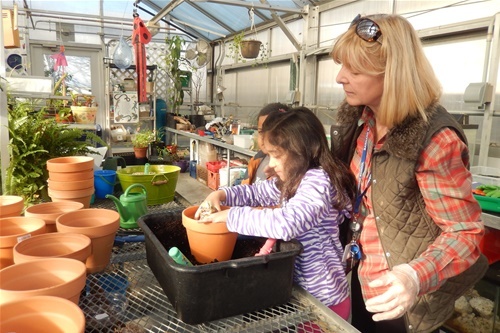 Big thanks to great Columbus staff – Elizabeth Barrett Alexander and Shazia Hussain who efficiently and cheerfully escorted team after team of gardeners from their classrooms to the greenhouse at Columbus, keeping a tight schedule of two short half days. 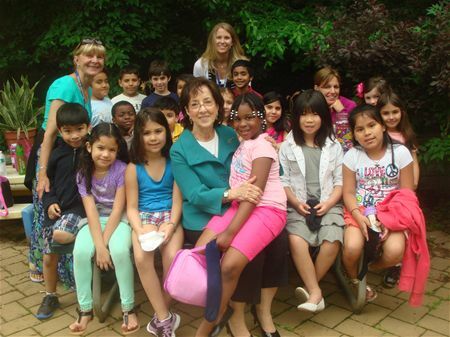 Again, thanks to New Rochelle Fund for Educational Excellence and Executive Director Susan. 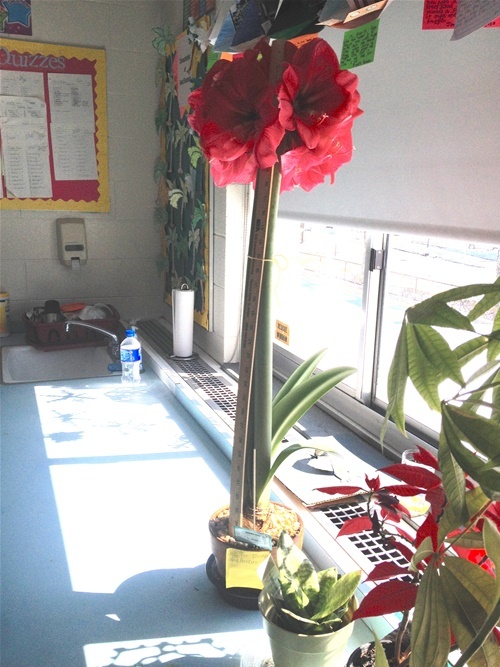 S. Weisman for providing funding for this Amaryllis Project at Columbus Elementary school. Thank you also to the three moms who helped with the project. How lucky Columbus is to have parents that really care about education and children! Thanks also to Barnard administration, Principal Joanna Genovese, to allow Millie to travel to Columbus as a Barnard gardening ambassador. And, of course, thank you Millie for your hard work! 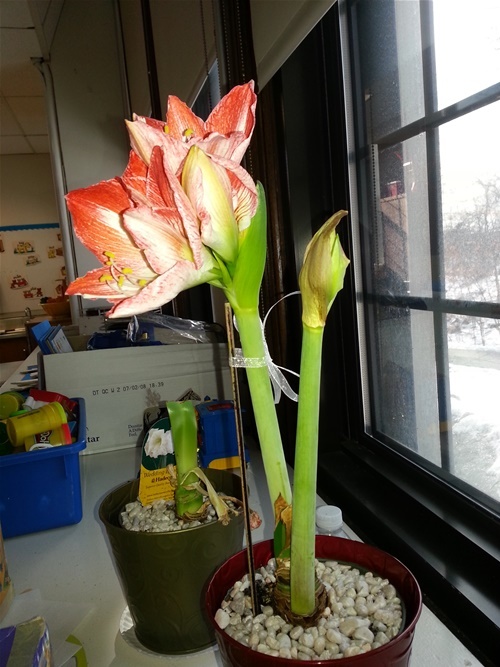 See below for progress photos of the amaryllis plants. Great job to all who participated. 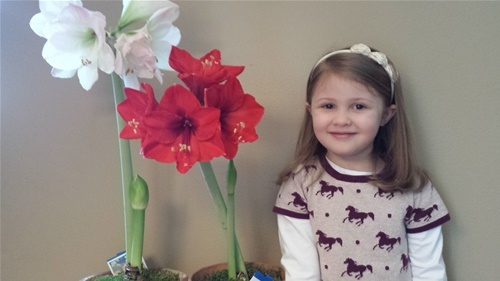 Millie assisting Coumbus students planting amaryllis bulbs. 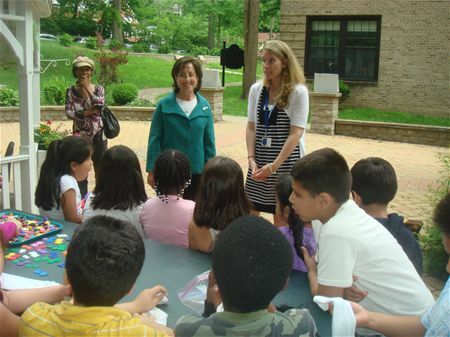 Susan Weisman from New Rochelle Fund for Educational Excellence looks on. 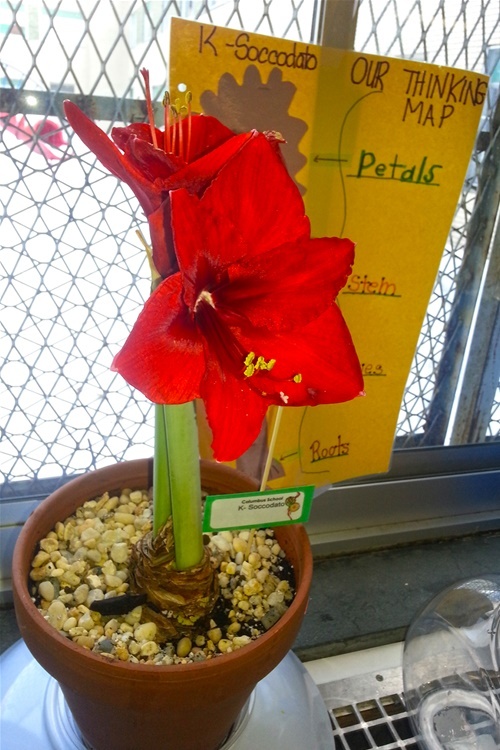 Amaryllis bulb of Ms. Soccodatto class with learning tree poster. This one is mine! 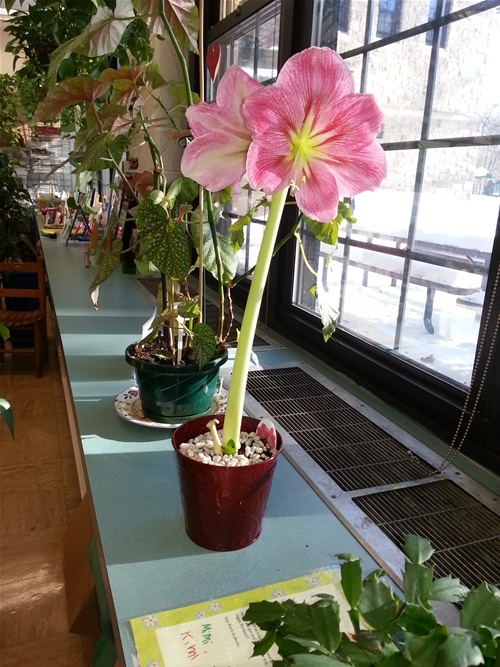 The kids so excited to see how much it's grown! 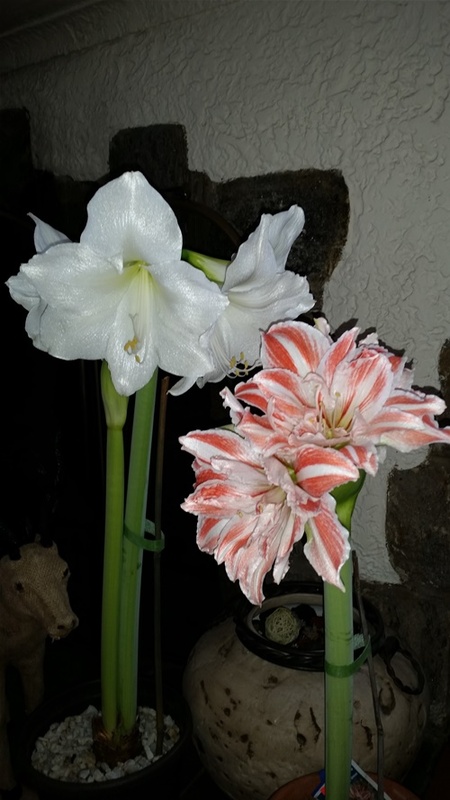 Thanks so much for the bulbs. My students enjoyed them and we've been observing and measuring them regularly. 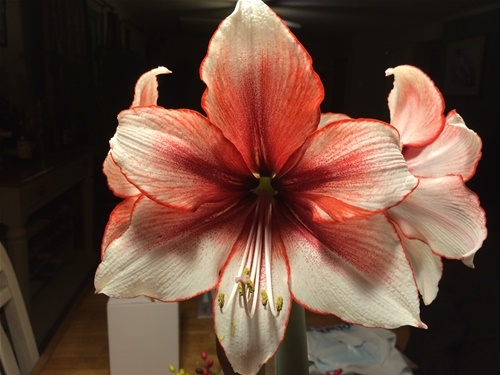 We're on our 3rd set of red blooms right now. 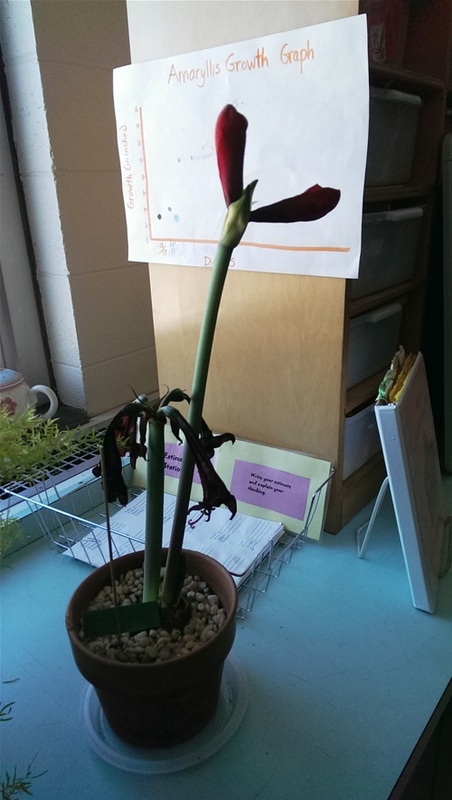 My class has noticed different flower colors when we pass other classrooms. My 5th grade class loved this project. 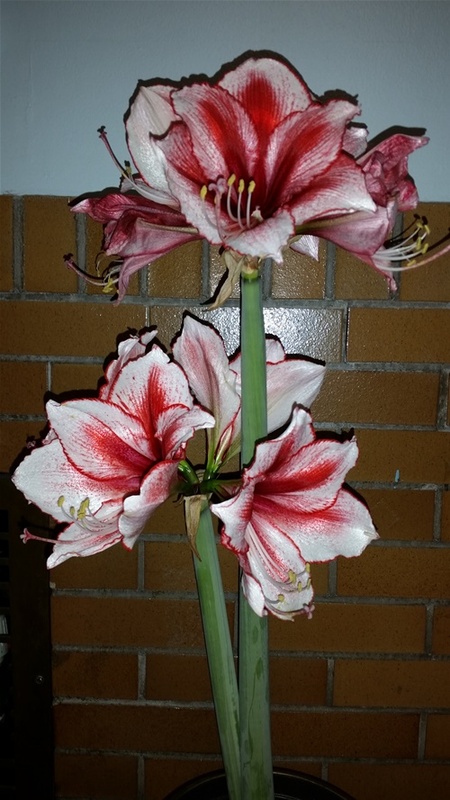 Our flower did not bloom until a few weeks ago. But when it did the children were in awe. 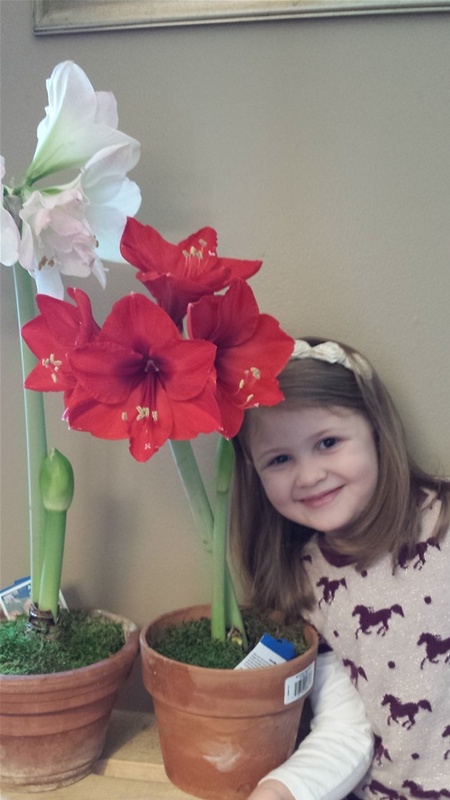 Attached is a current picture of our amaryllis. Thank you very much for working with my class and our school. 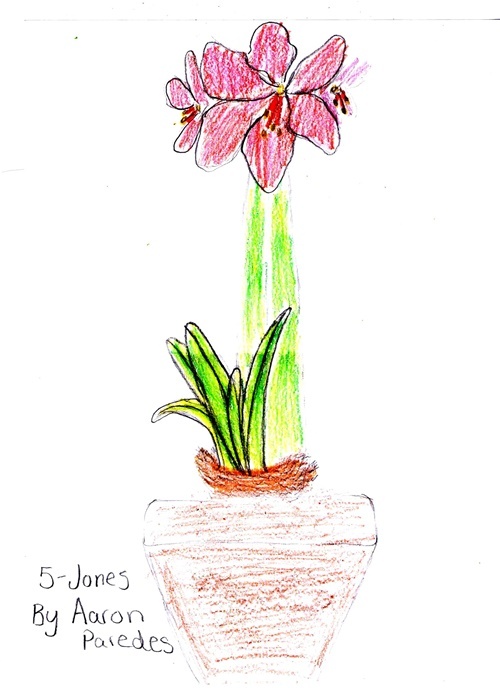 This one is: "Red lion"
Millie received this beautiful note from Jasmine through the Pony Express mail system of New Rochelle School District. 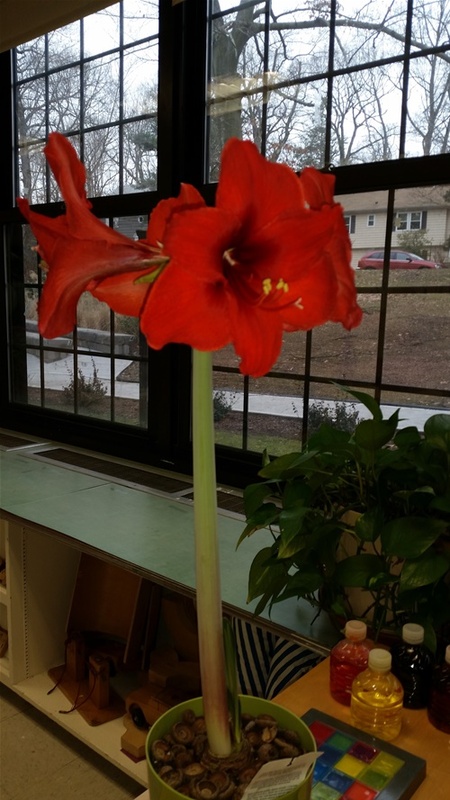 Jasmine showed the growth from before holiday break and after. 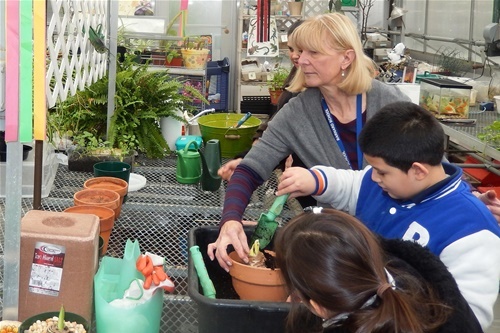 As Ms. Mahoney's Second Grade class was preparing to make Father's Day gifts at Amy's Greenhouse, they got a surprise visit from Geraldine Davie, Amy's mom. 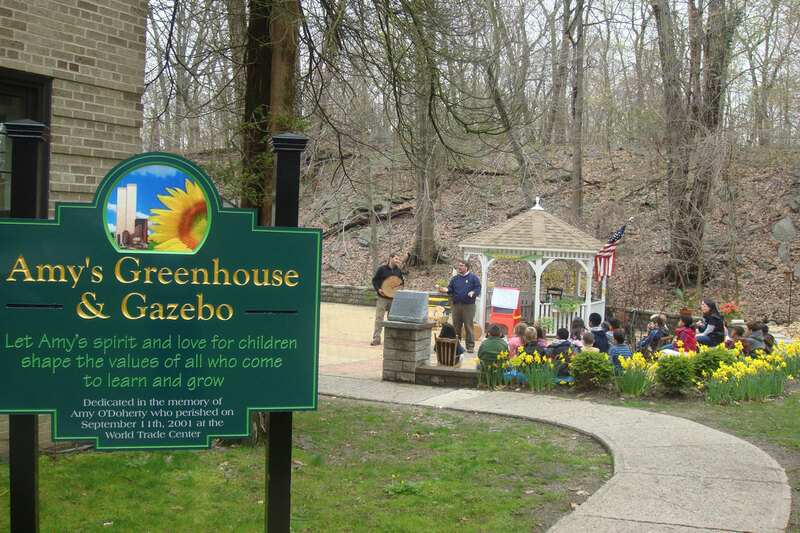 Mrs. Davie, visiting from her home in the Washington, DC area, spoke to the children how happy she is that they are using Amy's Greenhouse and patio -- doing diferent projects, learning & growing. 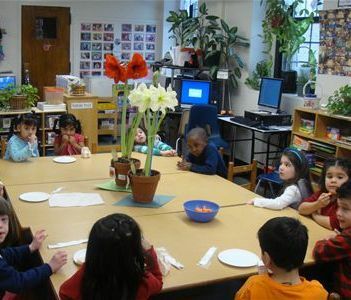 She told the children about her daughter, how beautiful she was, how she loved children and sunflowers. 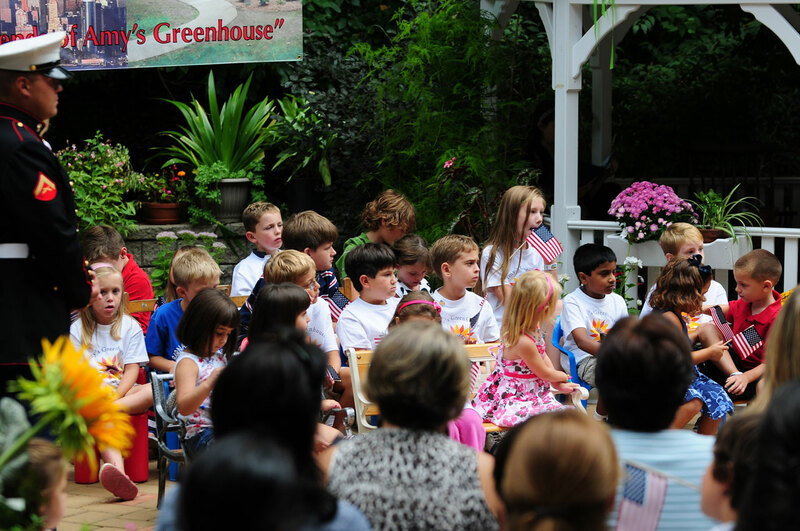 She explained that the greenhouse is dedicated to her daughter who died on 9-11 in the twin towers attack. The children listened attentively and asked questions. 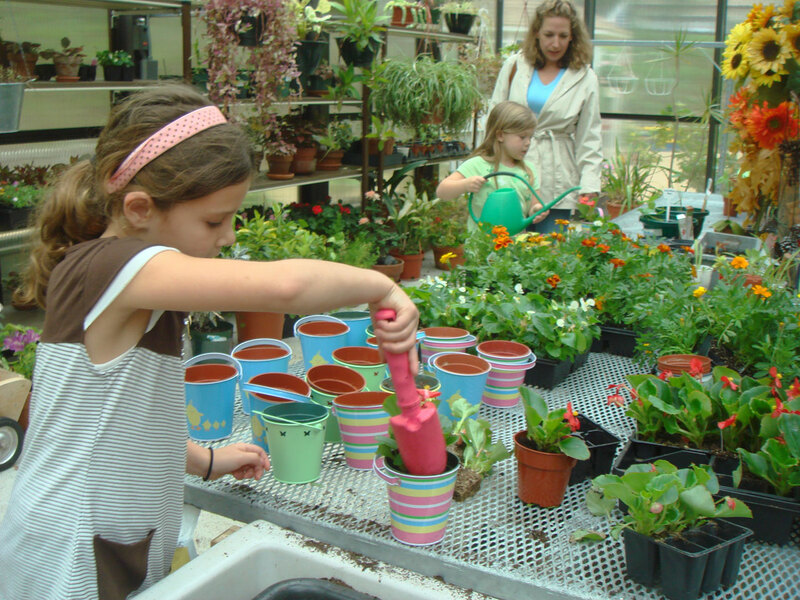 They saw how important Mrs. Davie's daughter was to her and how the greenhouse is meaningful. The learned about 9-11, too. 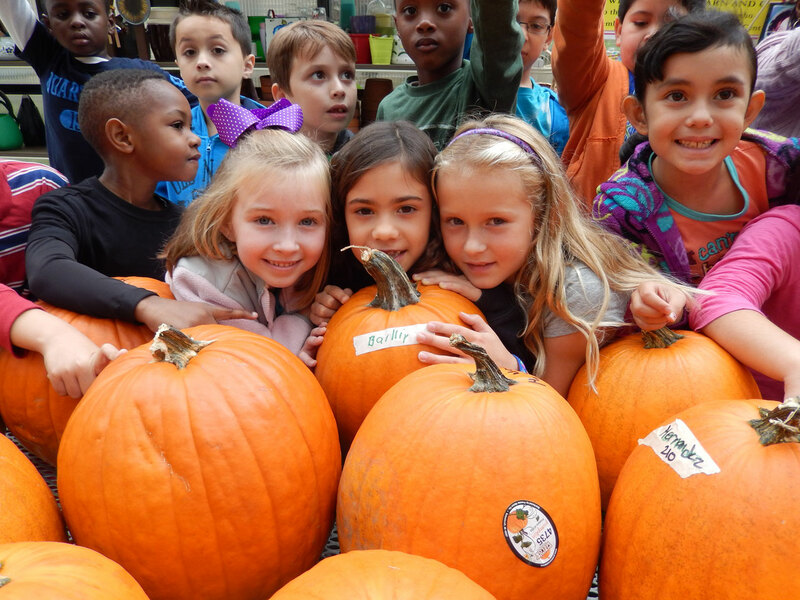 Here are photos of Mrs. Mahoney's class interacting with Mrs. Geraldine Davie. They are holding their Father's Day gifts. 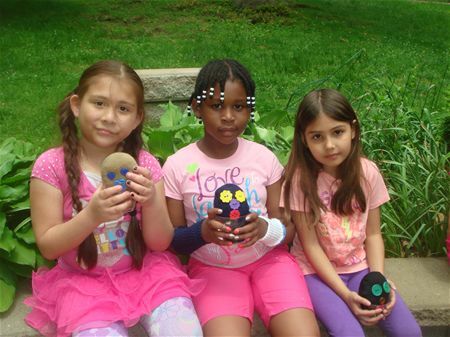 These are socks filled with soil and seeds that will sprout grass "hair" in a few short weeks.